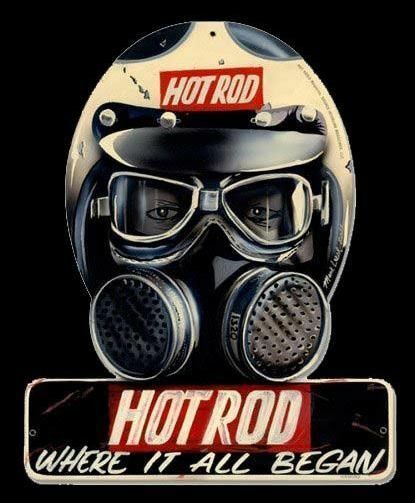 "PETE" GARRAMONE has made a huge contribution to vintage drag racing and preserving the history. There are hundreds of early racing photos (1953-1955) that include the 1955 Drag Safari sponsored by The Denver Timing Association and The Strippers of Denver. Most photos were taken in Colorado although there are some photos from the 1960 AHRA Nationals in Kansas City, Speedworld in Surprise AZ. and from the California Hot Rod Reunions at the Famosa drag strip near Bakersfield, CA. 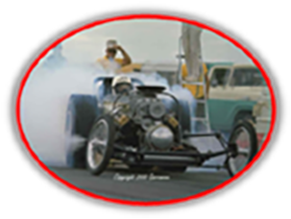 Many of the cars that were campaigning across the country raced here in Colorado including Tommy Ivo, Don Garlits, Eddie Hill, the Frantic Four, Mickey Thompson, Les Ritchey, Lutz 'n' Lundberg, The Flying Dutchman, Brad Anderson, Jack Chrisman and others. All photos on this site are taken by "Pete" Garramone unless noted. There will be more great photos to come along with more history of the sport in Colorado. Check back often. As the late Pat Foster said many times, "SIT LOW AND KEEP 'ER LIT"!